Rebekah Lyons is the author of Freefall to Fly: A Breathtaking Journey Toward a Life of Meaning and Founder of Q Women. She is the mother of three, wife of one and a dog walker of two living in Nashville. Rebekah is an old soul with a contemporary, honest voice who puts a new face on the struggles women face as they seek to live a life of meaning. 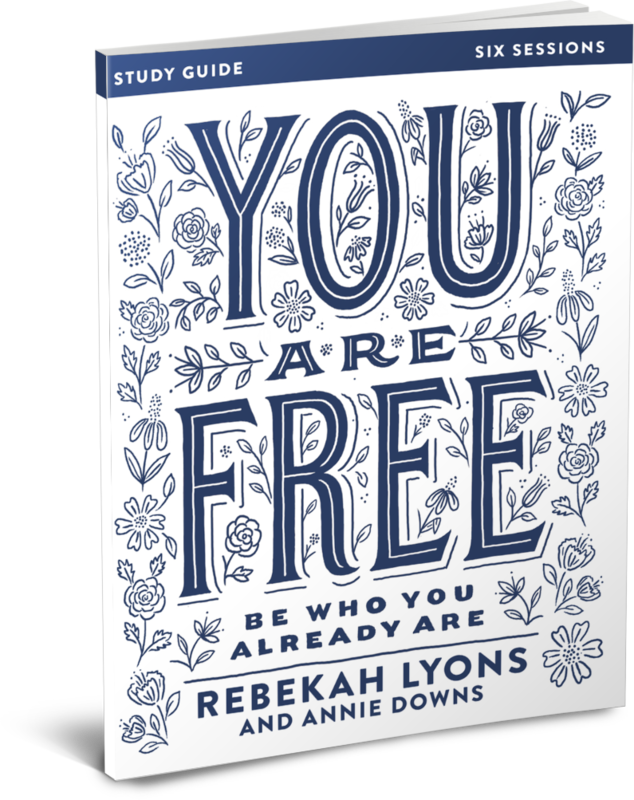 Through emotive writing and speaking, Rebekah reveals her own battles to overcome anxiety, depression, and consumer impulses - challenging women to discover and boldly pursue the calling God has for them. Alongside her husband, Gabe, Rebekah serves as cofounder of Q Ideas, a nonprofit organization that helps Christian leaders winsomely engage culture. Her favorite pastime is spent with her nose in a book and a discriminating cup of coffee in hand. Rebekah Lyons explores why we all want to know, beyond a shadow of a doubt, what we were made for. Yet many of us believe that “calling” feels like something held for the exclusive few. Rebekah’s heart is to dismantle that idea, to remind each and every one of us that God has plans for something specific if we have ears to hear the still small voice of a Father that beckons.